75nzsquadron.com – back on Ops! I am pleased to say that having finally taken ownership of a replacement to my once faithful MacBook Air, I am back and up and running! Thankfully, the archived image of, lets call it MBA 001, whilst inaccessible as files has populated MBA 002 exactly and nothing of any significance has been lost whatsoever relating to the site or my archives – testament to the benefits of regular backing up methinks……..
It’s been a frustrating few months, but having said this, a constant stream of emails has ensured that there is plenty of content to add and this will happen through posts and updates over the next few months. I owe a sincere thanks to 2 truly kind hearted souls who actually not only clicked on the ‘just Giving’ link of my ‘dead MacBook’ post from before Christmas, but also were prepared to put their hands in their pockets! In honest truth, as they were the only donations, I didn’t feel it fair to take the money, so I returned it. Many thanks to my lovely wife as always for having the financial clout to be able to step in during my darkest hour(s) and contribute to the effort! During my imposed absence I have at least been able to continue with the Nominal Roll research, albeit on a PC (yuk). 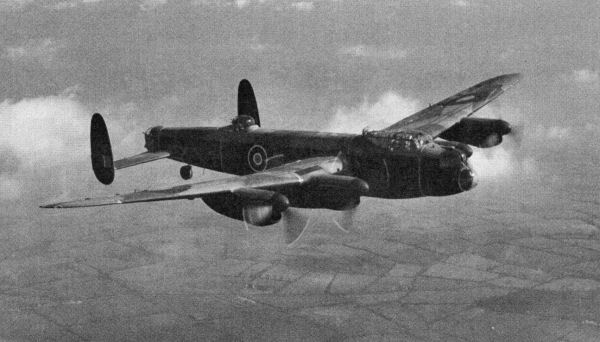 I have now reconciled the original Form 540 database to generate a list of all individuals who flew with the Squadron during the War. 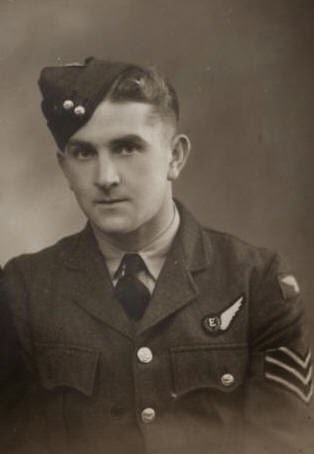 I am currently merging this information with individual information gathered form the Form 78 records for RAF personnel, as well as promotions and awards from the London Gazette. Additionally, book references have also added a significant amount of detail. My searching has highlighted the significant discrepancies and variability of accessible information depending on country. A massive applause to the Australian National Archive, who have digitised the service records of those RAAF personnel who flew with the Squadron – to a level that is only, it seems, possible to obtain form other nations archives if you are a direct relative. As I have already asked, please, find the time to contact your nations archives and request your loved ones service records – I have often remarked on the fact that this site is only what it is because of the generous contributions by all of you – this is so much more true in the creation of this new record. As an aside and as a result of my database noodling, I would also like to know the dates of birth of your relatives. Whilst a small detail perhaps, it allows me vey easily to generate the actually, very poignant in some cases, age of the boys when they arrived at a front line bomber squadron. To this end, dates of passing, post-war would also be most welcomingly received. In other, but potentially far more exciting news, Chris has begun to dig through the Air Force Museum of New Zealand’s archive and it seems at the moment almost every day is discovering some astonishing documents and records. Some material, is so unique as to have not even thought that it might exist! Having wetted your appetite, I am sure more details and posts will follow! a thousand thanks for sticking with it! 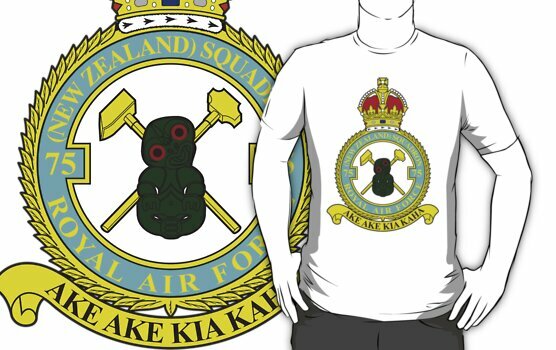 This entry was posted in general and tagged 75(NZ) Squadron RAF, 75nzsquadron.com, Ake Ake Kia Kaha, back on Ops! on April 24, 2019 by 75nzsquadron.